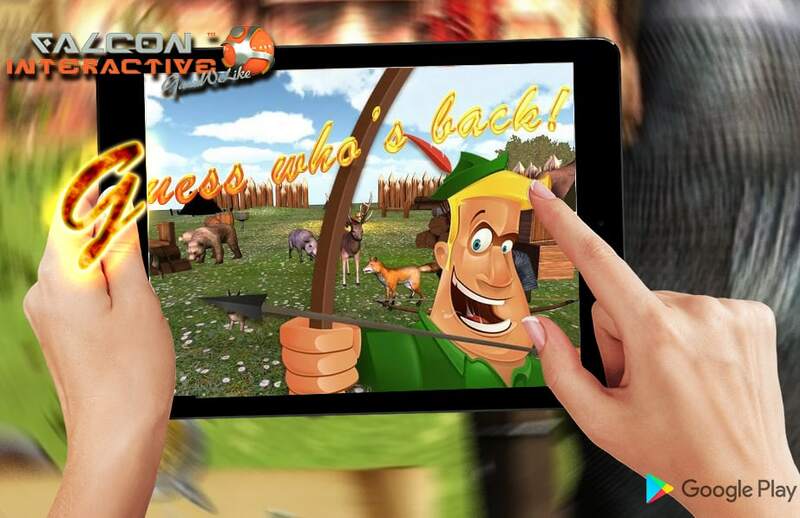 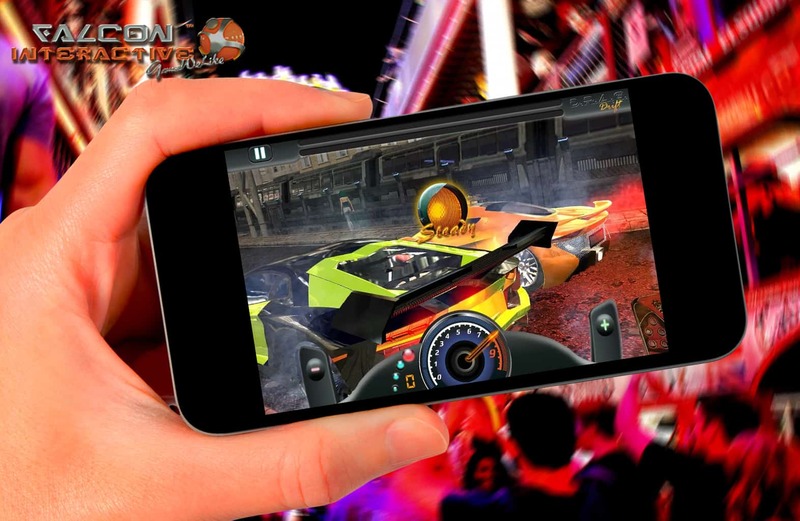 We learning continuously, we never stop to improve ourselves, implementing cut edge technologies and no matter how far we reach, we always have a vision of endless possibilities in the Gaming and App World and we utilizing them all. 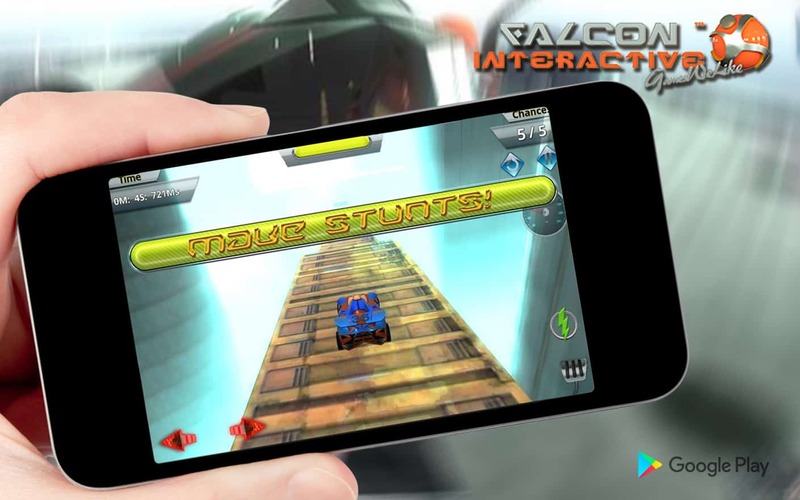 Not only that we did the world most amazing Games and Apps, we moving limits of the industry steps further. 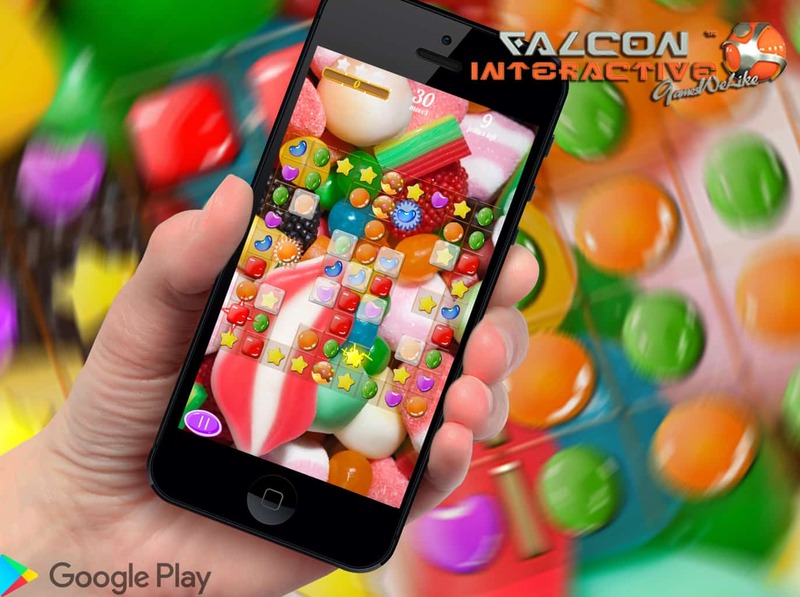 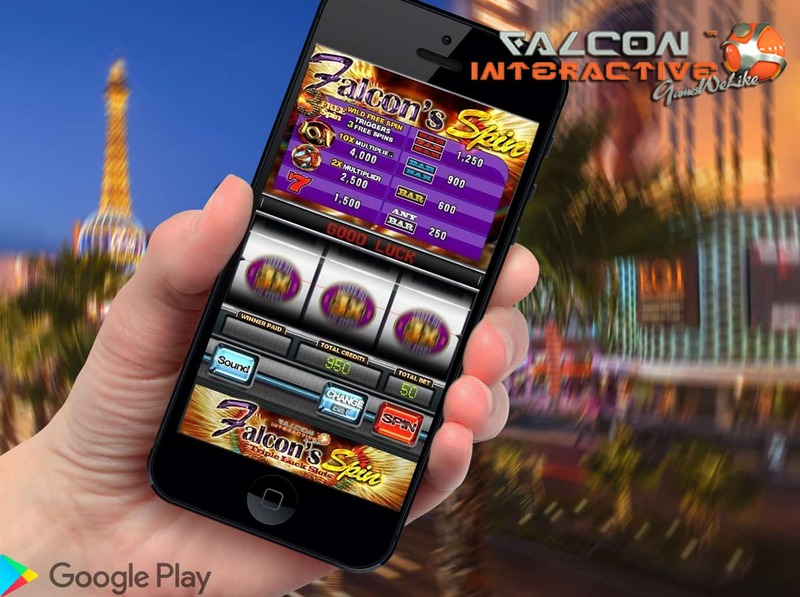 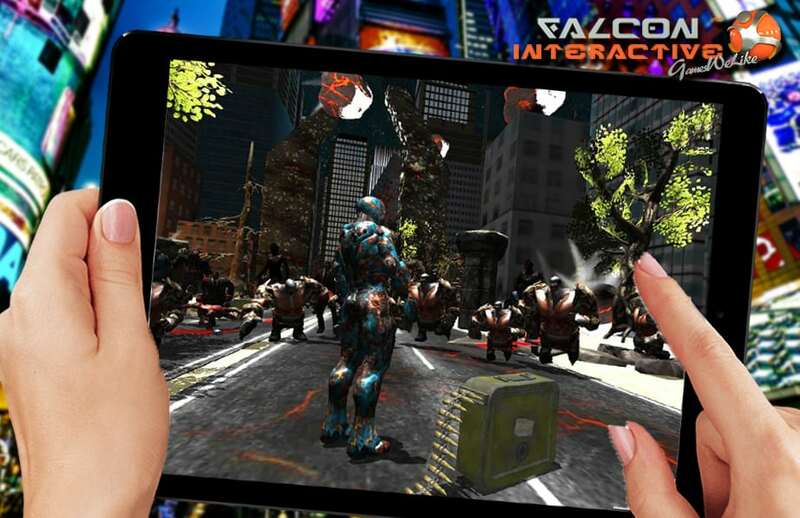 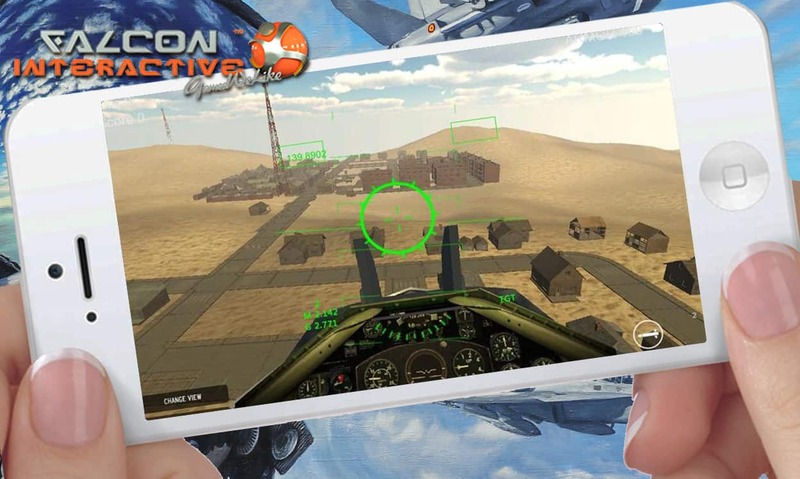 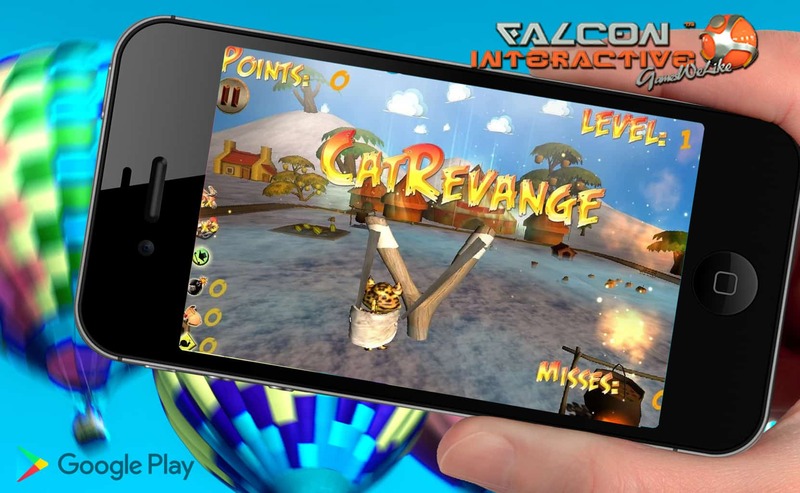 Falcon Interactive from beginnings has been dedicated to creating the most amazing experience for the players worldwide and end users of the Apps. 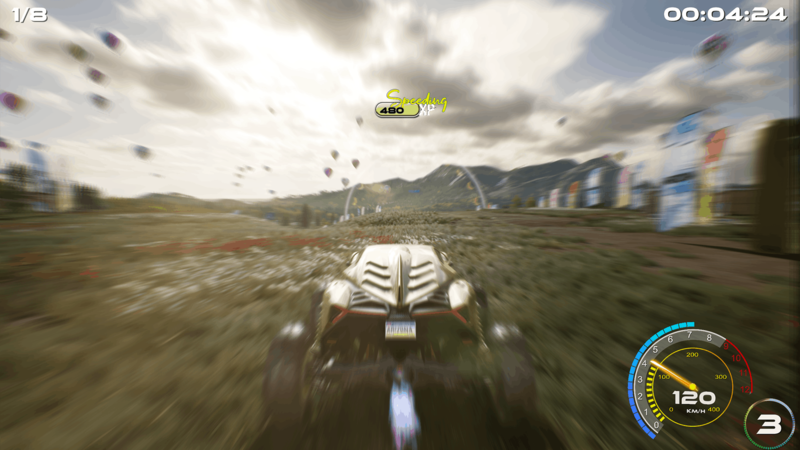 No matter if is our own production or games for other publishers, we have core values that representing our overall work with a goal of creating an extraordinary value to the end gamers, by providing leading ultimate experience to them. 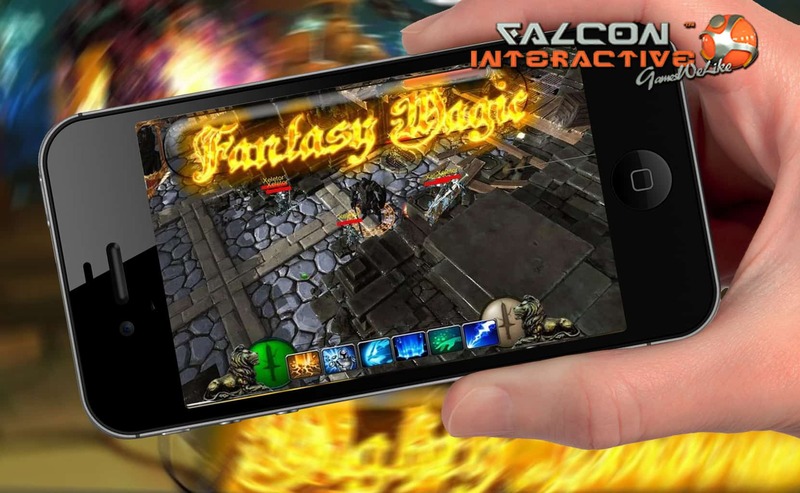 We have been developed over 170 Games in a previous decade, with many great games done as an outsourcing company for publishers. 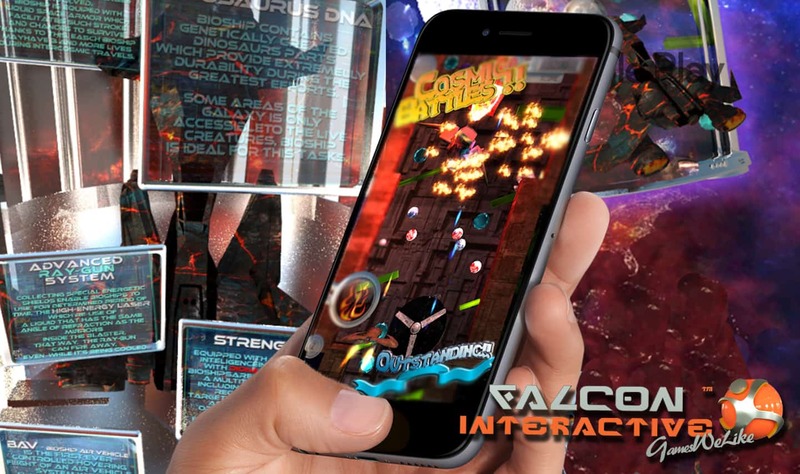 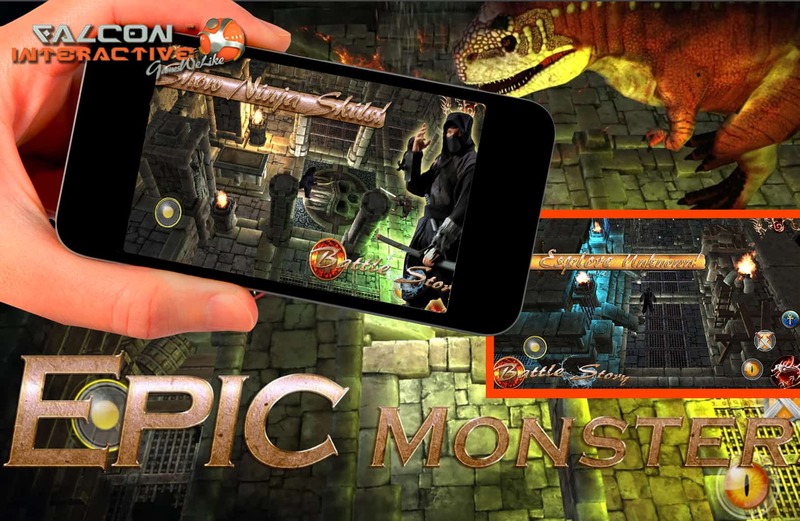 We produced many complex titles of all the genres, including racing, FPS, shooters, arcades, actions, strategies, adventures, quizzes, endless runners, MMORTS, RPG’s and many other games. 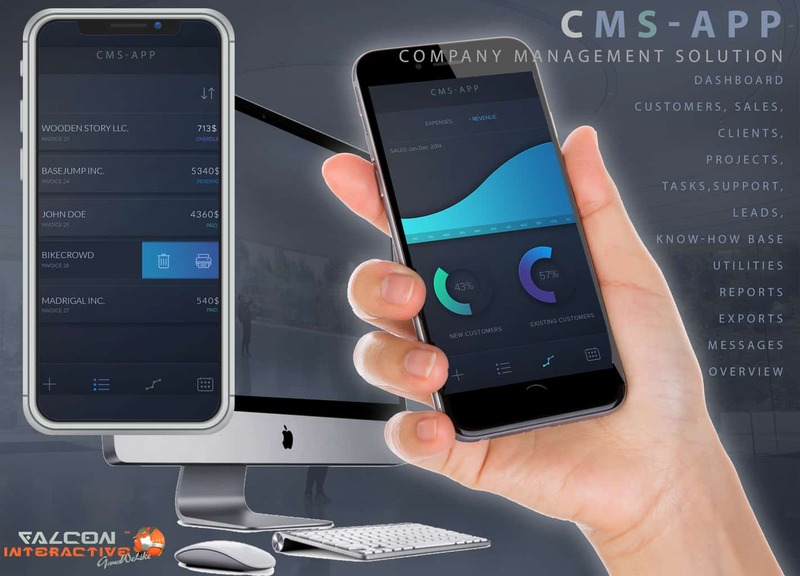 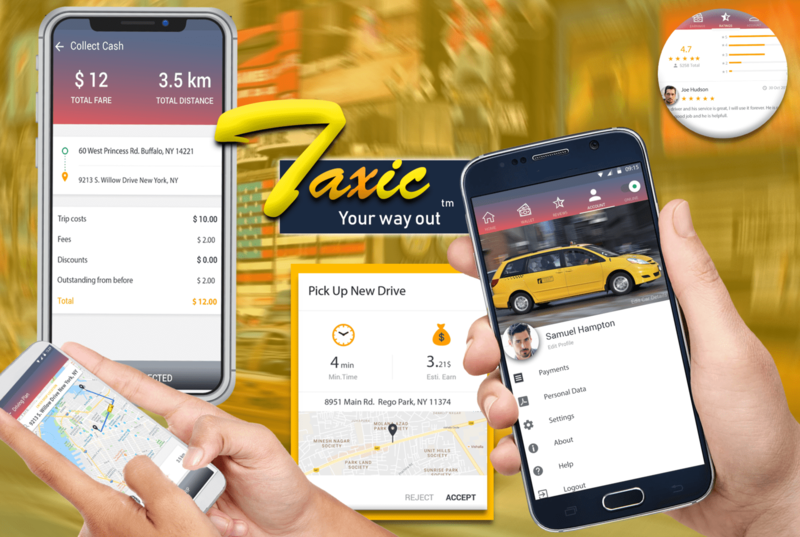 We are also producing over 250 Mobile Apps for iOS and Android and developing other Sofware (Banking, Financial, Government, Social, Media, Marketing etc.). 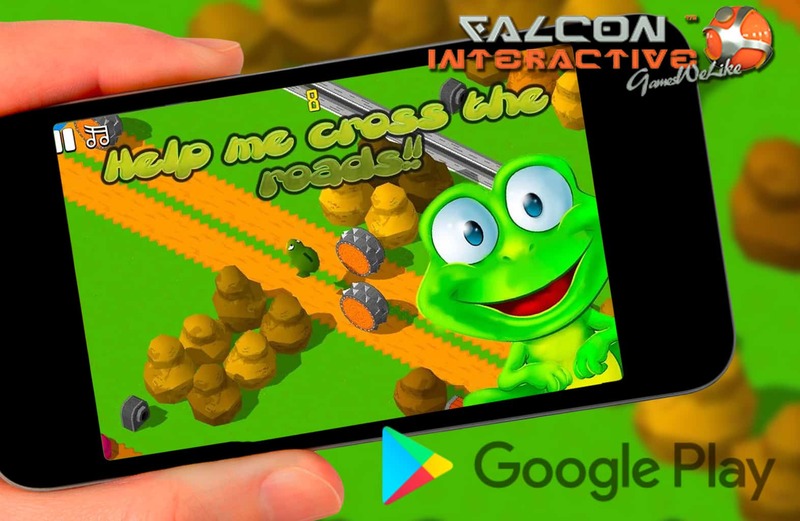 Some of the examples of our work including Mutant Duck Invasion, DSE Racing, Formula Carrer, Rails of Glory and many others. 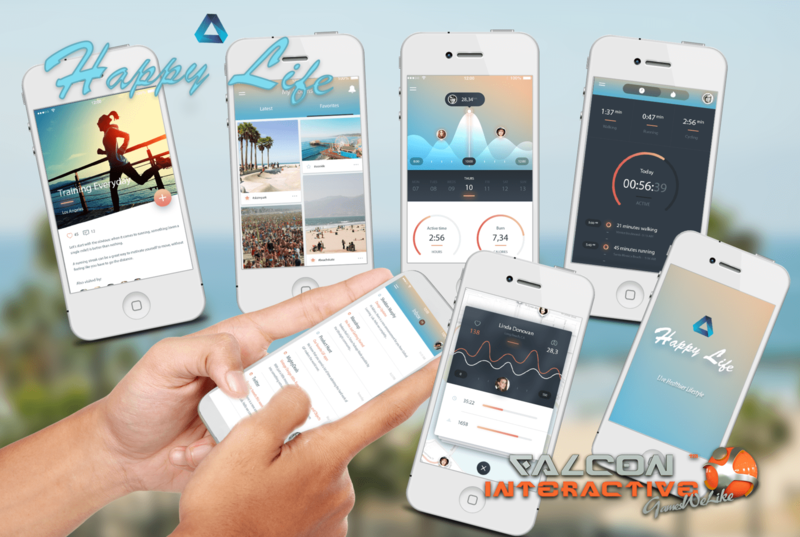 Here you can find our portfolio overview. 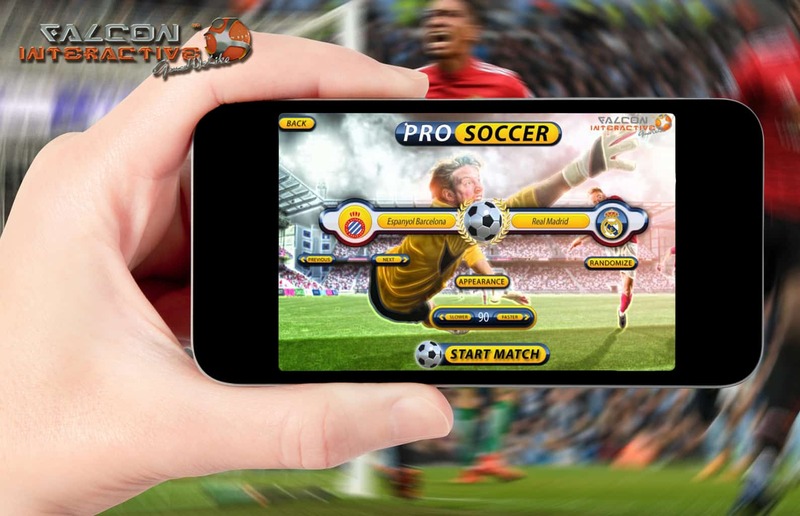 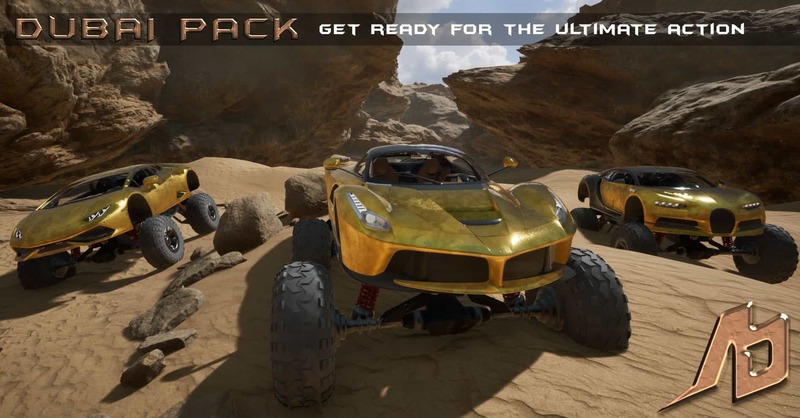 Arizona Derby – Number was #1 game on the Steam Greenlight at the very latest moment of the retirement of this great service. 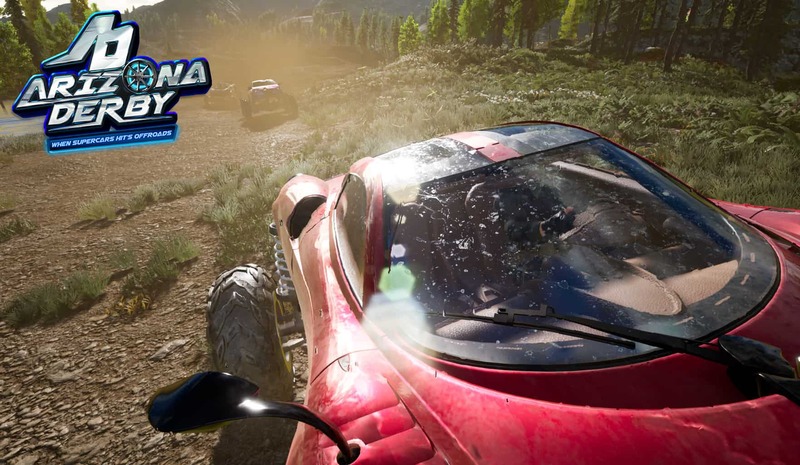 This list does not include many other titles that we develop under NDA as an outsourcing company for well-known names in the gaming industry. 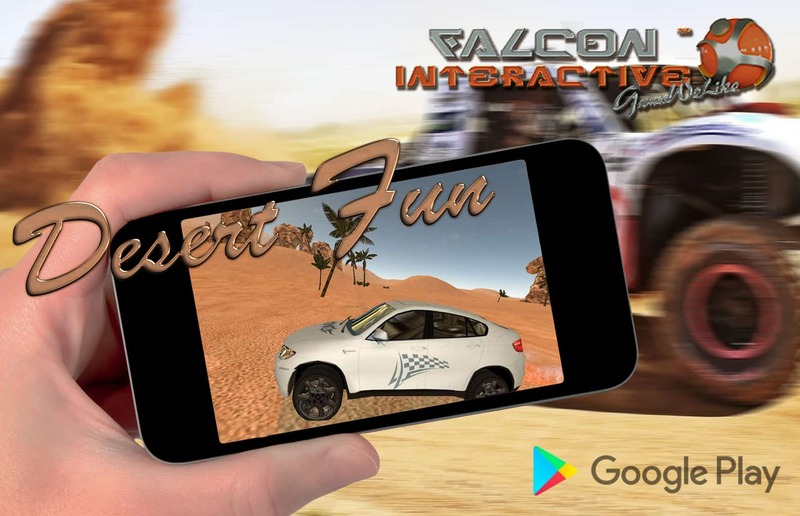 Our goal is that Falcon Interactive games would be played in household worldwide, no matter for which platform was built.